There’s good news for Brazilian Ajax-fans! Wednesday’s match against Real Madrid will be streamed LIVE on Facebook, the club has announced. 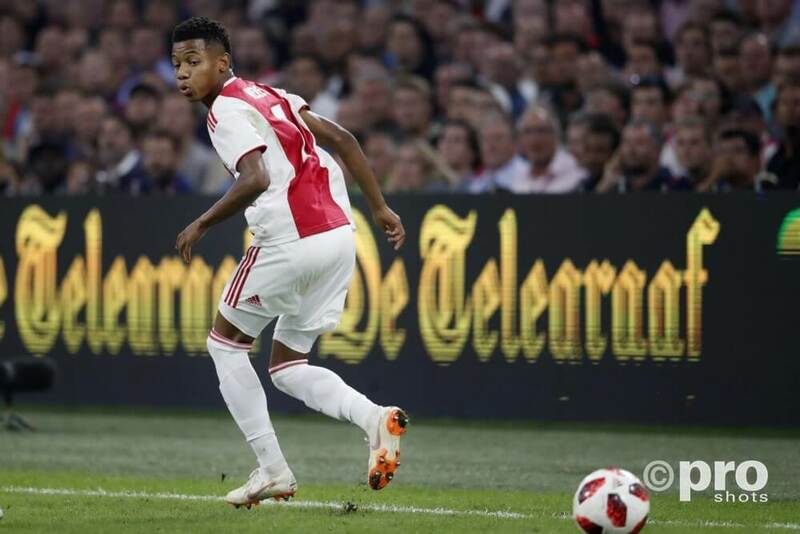 Live footage of the match can be watched on Ajax official Facebookpage. It is the first team that Ajax will stream an official match on Facebook. When this is a success, the return against Real Madrid on 5 March will also be streamed on Facebook.